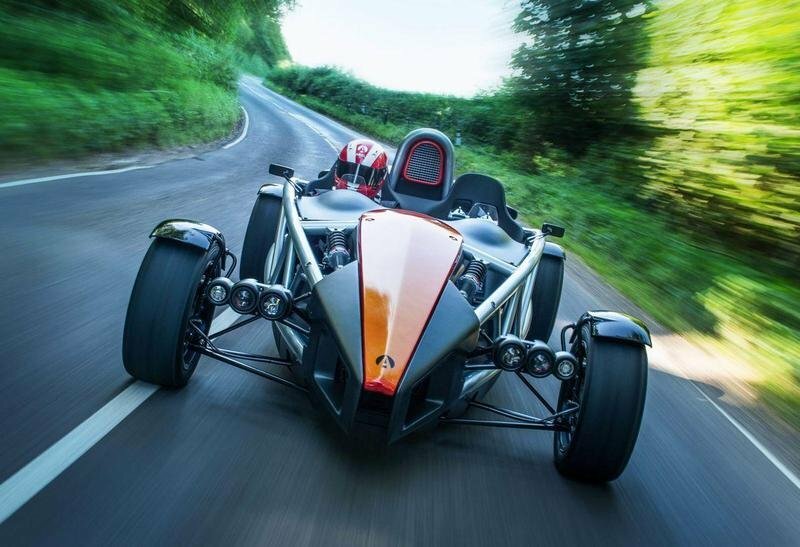 Ariel Motor Company has announced the updated version of the Ariel Atom 3: the Atom 3.5. The new model has received a new chassis derived from the one used in the Atom V8 and the Mugen versions of the Atom, as well as a new digital LCD dashboard display with gear-shift lights, a restyled bonnet, twin projector headlamps, and LED turn, stop, and tail lights. According to Ariel, these changes will help the Atom 3.5 deliver a more comfortable ride and better traction and balance on the track. 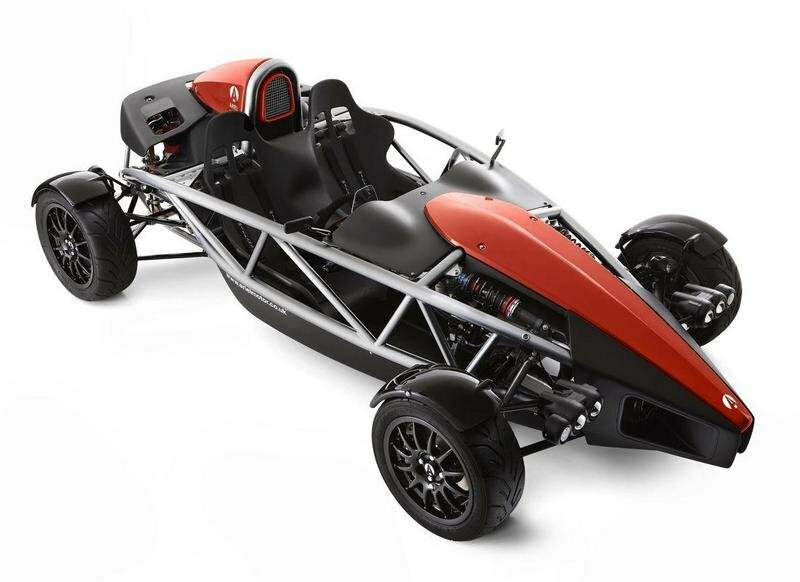 In its standard version, the Ariel Atom 3.5 is powered by the same Honda sourced 2.0-liter iVTEC K20Z4 naturally-aspirated engine that delivers a total of 245 HP, while the supercharged version gets the same engine with a raised output of 315 HP. 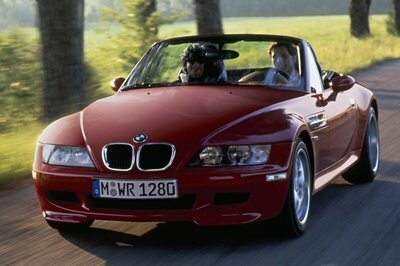 The extra 65 HP was obtained by modifying the intake, fuel system, and mapping. Hit the jump to read more about the 2013 Arien Atom 3.5. The new 2013 Atom 3.5 comes with a few differences when compared to the Atom 3. These changes include a redesigned hood, twin projector headlamps, and new LED turn and taillights. 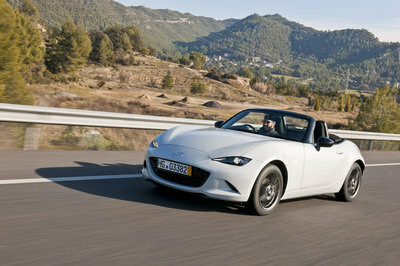 On the interior, the model has received a new LCD dashboard display that has gear-shift lights. This new dashboard offers the addition of a new data logger which can show the G force and lap times of the Atom 3.5. Under the hood, Ariel has kept the usual Honda sourced 2.0-liter iVTEC K20Z4 naturally-aspirated engine. In the standard version, this engine delivers a total of 245 HP, while the supercharged version gets an output up to 315 HP. 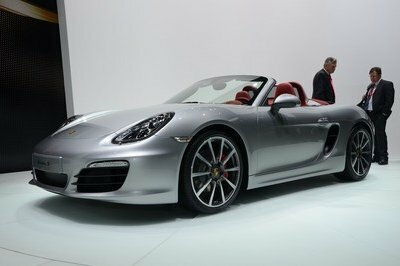 The extra power in the supercharged version was obtained by modifying the intake, fuel system, and mapping. The Atom 3.5 is now built on a new chassis inspired by the V8 and Mugen versions. It comes with new dampers and modified engine mounts. Ariel did not announc how these updates would improve the car’s performance times, but we expect to see the same top speed of 155 mph, while the 0 to 60 mph sprint time may have dropped from the current 2.8 seconds. 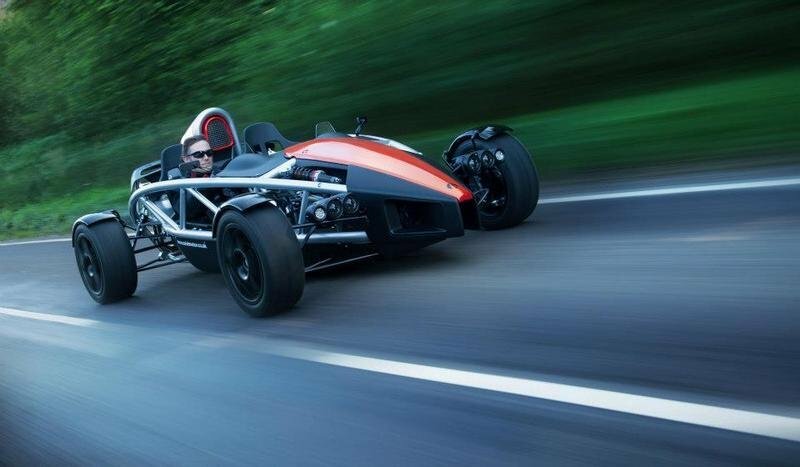 Prices for the new Ariel Atom 3.5 will be announced at a later date. 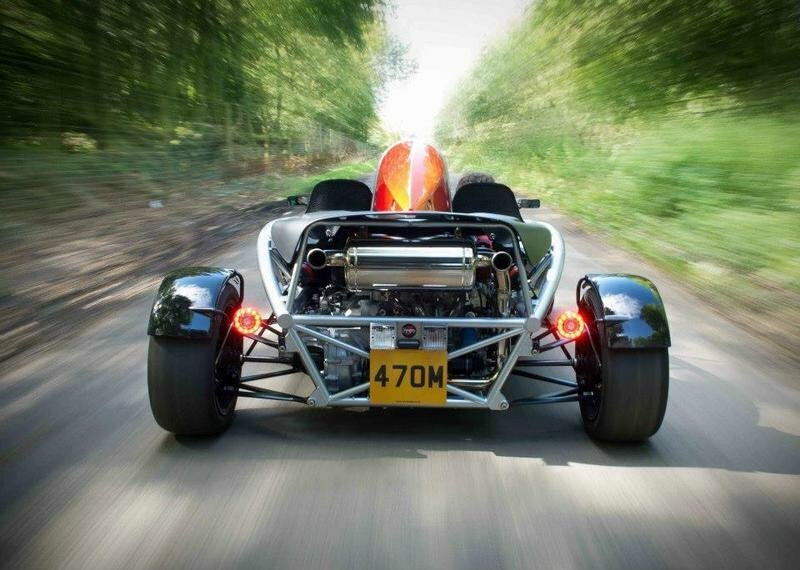 The Atom 3.5 can be offered as a track car, an everyday car, or a combination of the two. 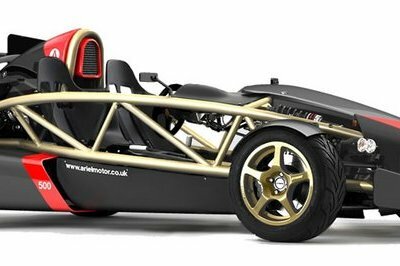 For fans of these types of cars, the option list isn’t very large, so the new Ariel Atom won’t have to face lots of competitors. The competitors it does have, however, are successful in their own right. One of these models is the new BAC Mono announced back in 2011. 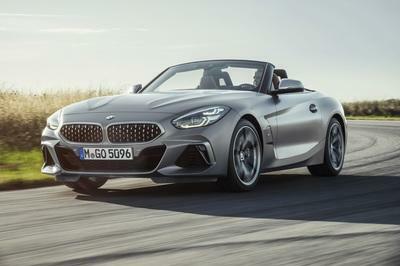 It is powered by a 2.3 liter four-cylinder engine that delivers a total of 280 HP and sprints the car up to an impressive 170 mph. Of course, we can’t forget about the KTM X-Box - a model that is currently being prepared to enter a new generation. It will receive windscreen and doors. According to the first details we have, it will deliver more power than the current generation.